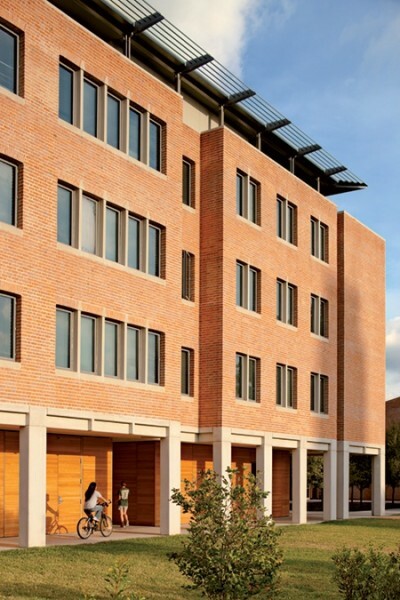 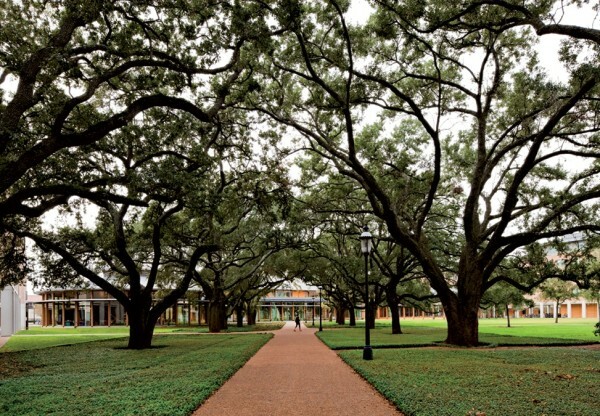 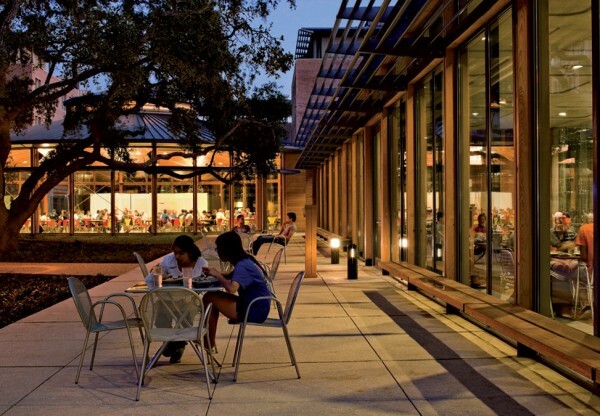 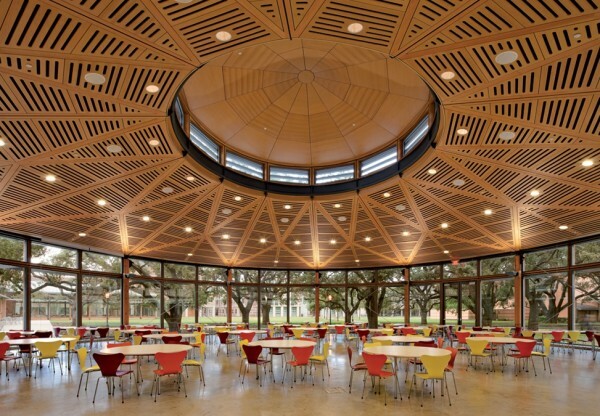 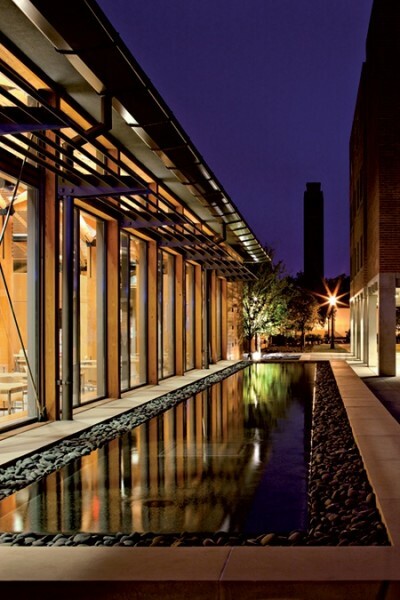 Rice University in Houston is a century-old institution that has been carefully developed as a highly-consistent collection of finely-detailed brick buildings set amongst a rich environment of mature oak trees. Within this campus two new colleges have been built that contain a total of 400 rooms to house up to 650 students. 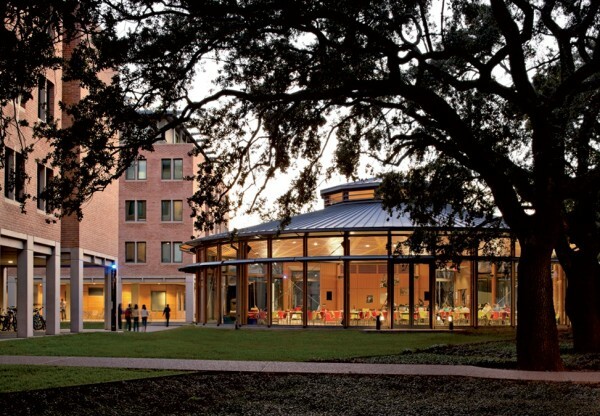 McMurtry College and Duncan College are composed of two five-storey dormitory buildings and include their own dining halls, known as the Commons, as well as a two storey residence to house the Master of each College. 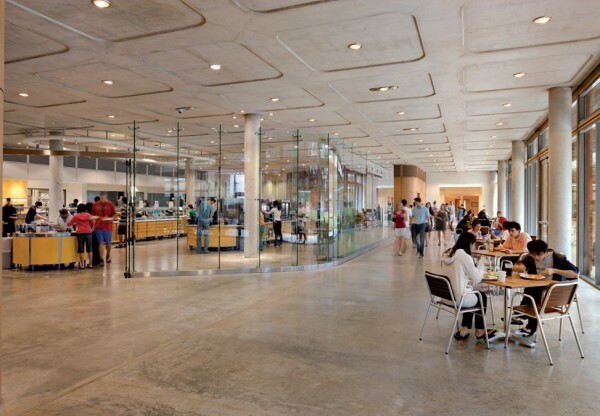 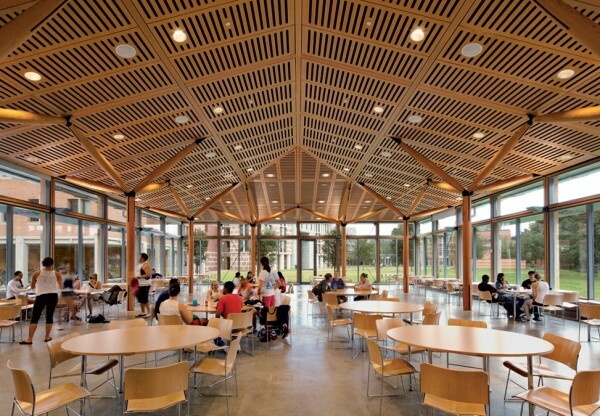 The kitchen and servery areas, which are centered between the dormitory buildings and the Commons, are shared by both Colleges. 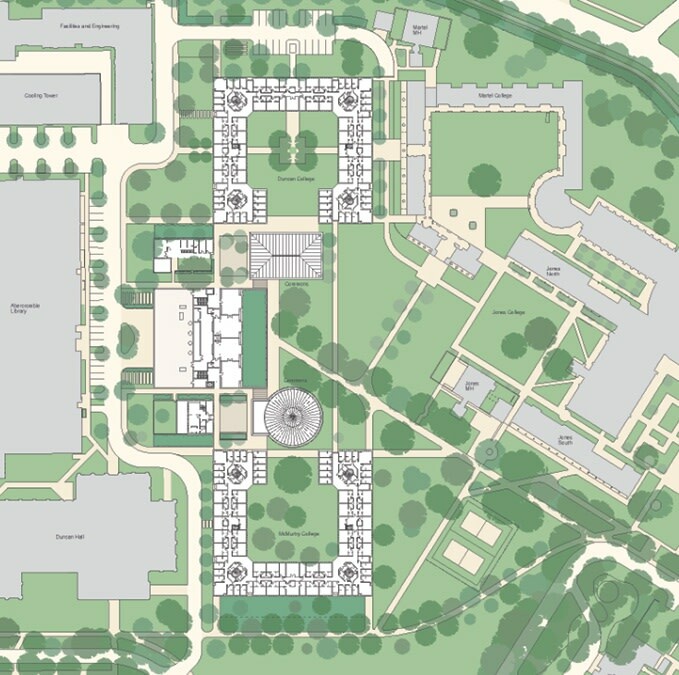 The buildings are carefully arranged around primary and secondary quadrangle spaces which preserve and enhance the existing landscape and which are linked throughout by shaded arcades to create two new communities for the University. 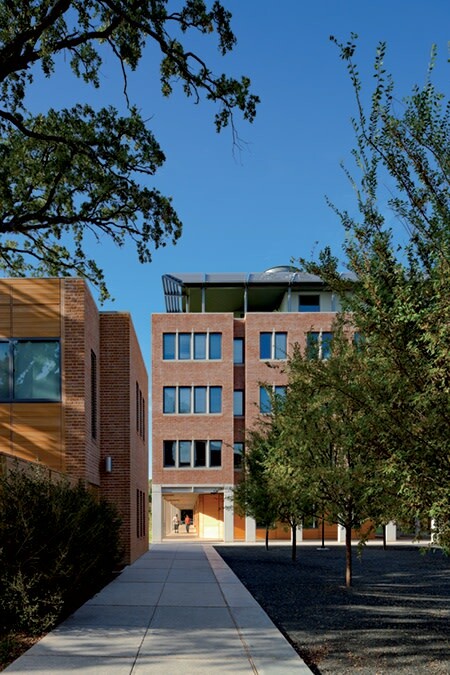 This layout preserves and enhances the existing landscape and the buildings' brick facades echo the rich character of the existing campus buildings. 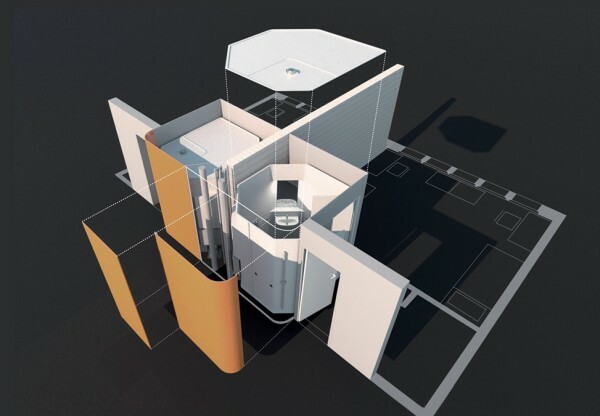 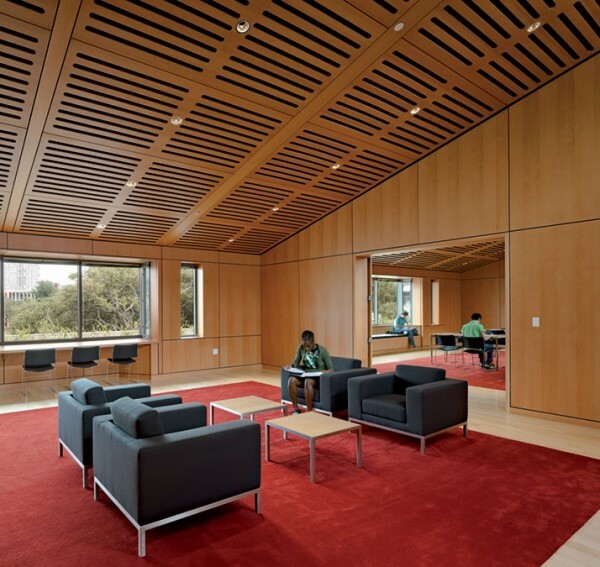 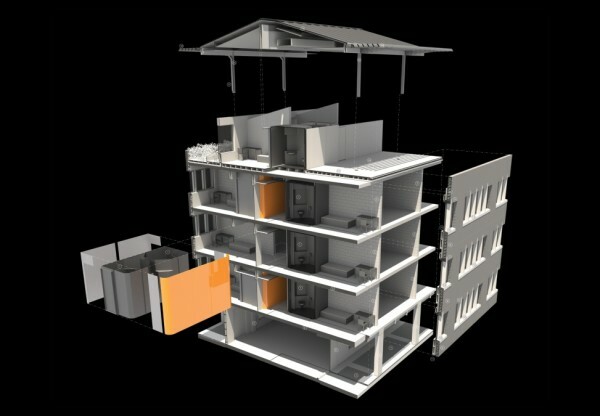 The designs also incorporate numerous environmentally-conscious features, and as the greenest buildings on campus have been awarded LEED Gold Certifications. We worked with Virginia based firm Hanbury Evans Wright Vlattas + Company, who were the Executive Architects on this project.